CGS Construction is a family run Heating and Plumbing company based in East London. We are small enough to be able to personalise our high level of customer service to meet your individual needs. The only advertising we do is on Social Media and our excellent reputation continues to grow from this. CGS are proud to use local merchants & suppliers and know that this is a way of giving back to our community. 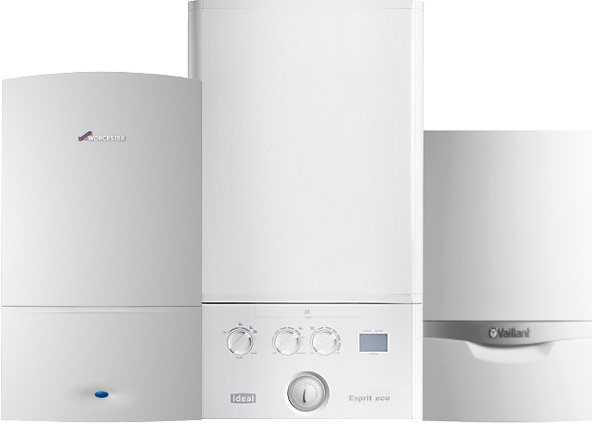 We supply and fit all brands of Boilers and will give you honest and professional advice and customer feedback about those brands. Established over 15 years ago, we have a wealth of knowledge and experience. Our engineers are Gas Safe registered for your peace of mind. We are proud shirt sponsors of AFC Leyton. Established in 2015, AFC Leyton is a non-profit girls only football club operating in East London and created with the belief that participation in sport can be transformative for girls and young women. CGS have a wealth of experience in the plumbing and heating industry. Below is a non-exhaustive list of some of the types of work we undertake. Having used CGS to service our boiler last year, Stewart was the first person we called when the boiler packed up last week. He installed a new boiler for us within 48 hours at a great rate and left everywhere clean and tidy. We'd really recommend CGS. Thank you! 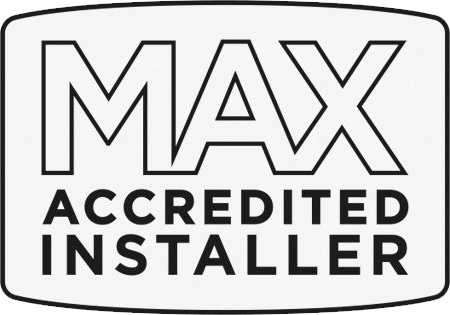 CGS were easy to organise with, prompt, friendly, great prices, much quicker than anyone has been with our boiler before and very considerate people to have in our home. Could not be more pleased with the service! Stewart came out on a Sunday evening to take a look at our broken pipe in less than 30 minutes interrupting his own Sunday lunch. Top class work and reasonable. Would use him again ! Another 5* recommendation for Stewart. Prompt, great service and a really nice guy too. Couldn't ask for more. Will definitely only be using CGS in the future. Between the hours of 8am to 8pm Monday to Sunday. Outside of these hours please leave a message and we’ll get back to you as soon as possible.